3 days, 150+ speakers, hundreds of Waterfall enthusiasts. Join the world's process pioneers, builders, and innovators for three intense days. 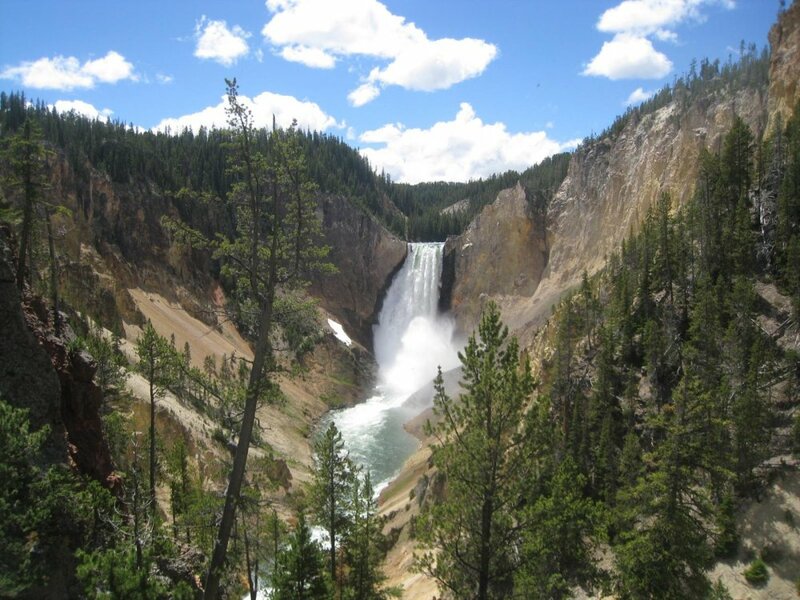 Learn about the Waterfall Model, challenge your assumptions, and fire up your brain. A conference dedicated to all aspects of the Waterfall Model of software development. Many companies are dropping Agile, Kanban and Lean to move back to the safe and sequential development process. 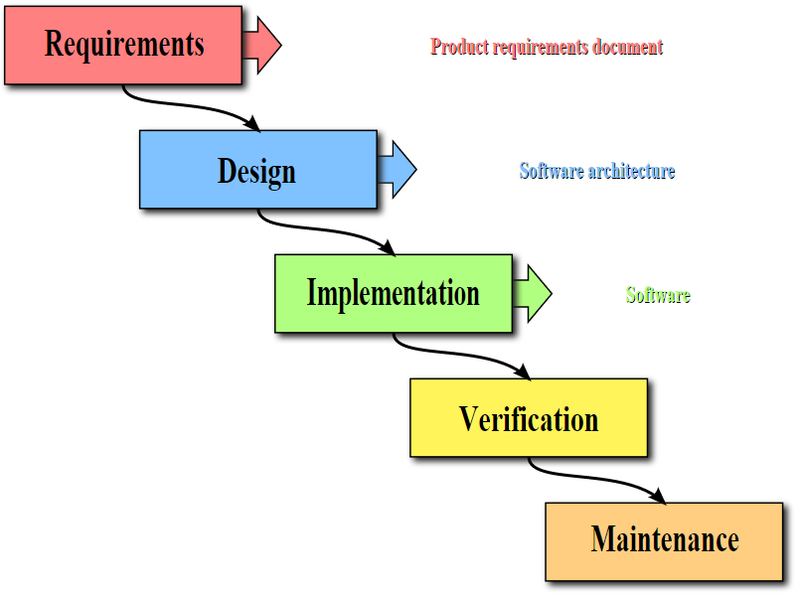 As you know it is much easier to fix a requirements bug in the requirements phase than to fix that same bug in the implementation phase, as to fix a requirements bug in the implementation phase requires scrapping at least some implementation and design work which has already been completed. As you know the waterfall model provides a structured approach; the model itself progresses linearly through discrete, easily understandable and explainable phases and thus is easy to understand; it also provides easily identifiable milestones in the development process. It is for this reason that the Waterfall Conference is so popular in many software engineering companies. Keynotes by industry leaders, sessions by real live developers and process enthusiasts. Sponsorship opportunities available. After years of being disparaged by some in the software development community, the waterfall process is back with a vengeance. 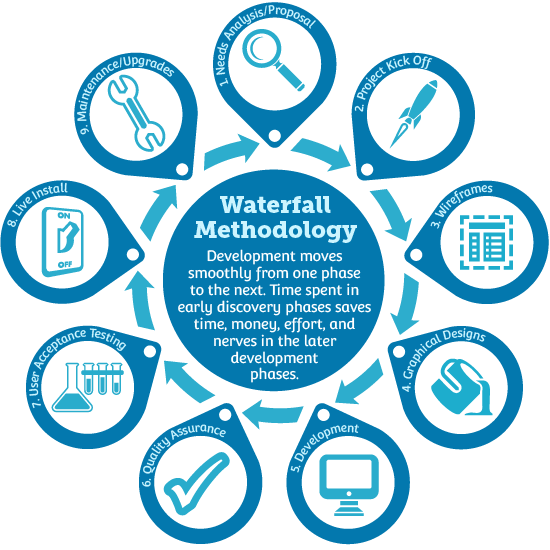 You've always known a good waterfall-based process is the right way to develop software projects. Come to the Waterfall Conference 2019 and see how a sequential development process can benefit your next project. Learn how slow, deliberate handoffs (with signatures!) between groups can slow the rate of change on any project so that development teams have more time to spend on anticipating user needs through big, upfront design. New this year! 4 day pre-conference tutorial called "Big Design Up Front" (BDUF) focusing on how large projects that have unchanging requirements prepare a design up front to ensure a stable system. This tutorial will focus the first 3 days on producing the correct design before the implementation is started on the second half of the last day. Keynotes by industry leaders, sessions by real live developers and process enthusiasts. sponsorship opportunities available.